As founder member of the Rolwey Group, we pride ourselves on working with our customers to achieve the results they need. In principle, we’re problem solvers. We get involved when standard products and solutions just won’t do. In short, we’re all about – Making Things Better! Our core skills have been complemented by continual investment in new technologies. This philosophy enables solutions to be developed to meet the most demanding applications throughout industry. 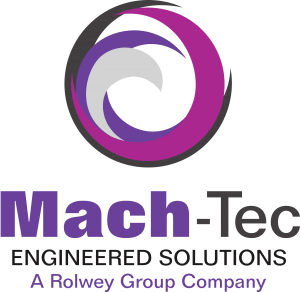 Carefully matching our capabilities and resources to our customers’ requirements enables both well-engineered and cost effective solutions to be achieved. 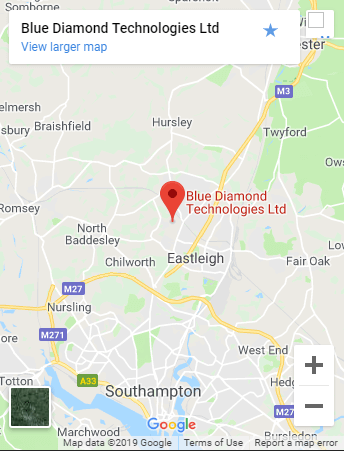 Whether managing an involved engineering project, resolving a challenging design problem or reducing supply chain costs, BlueDiamond will apply an enviable level of detail to projects large and small. Our successes extend across many different industries and market sectors. From complex multi-nationals, large auto aftermarket organisations, sophisticated OEM’s to smaller privately owned companies excellent service, quality and attention to detail can be assured. No matter what the engineering project may be we can assist you in reaching your goal. We take every piece of customer satisfaction seriously, learning where we can do better but also importantly confirming we are getting it right and we take great pride in receiving positive feedback.  All Rolwey Group Companies are audited and certified by BSI to BS EN ISO9001:2015. BSI are renowned as the leaders in their field and setting the standards we comply with. A comprehensive program of health checking and surveillance is in place covering areas such as Hand, Arm Vibration Syndrome, lung function, hearing, eye sight and skin as well as providing general health and wellbeing advice. Covering a wide range of activities such as correct use of PPE, manual handling, computer workstation comfort.